Battlefront continues their exploration of the Eastern Front during WWII with their Iron Cross releases for Flames of War. 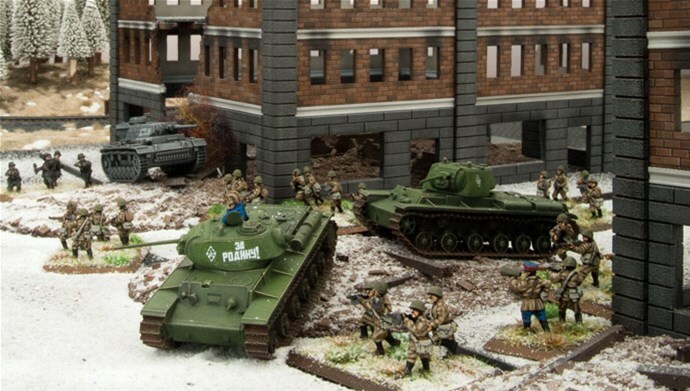 They've got two types of Panzer, some halftracks, and three different artillery pieces that you can pick up now to bulk up your German forces. Battlefront loves to celebrate their new releases (I mean, why wouldn't they?). In this case, it's the Iron Cross and Enemy at the Gates books and minis for Flames of War. It's all Eastern Front and it's all coming this weekend. As usual, there'll be articles, tutorials, special events and more over on their website. Be sure to not miss out! 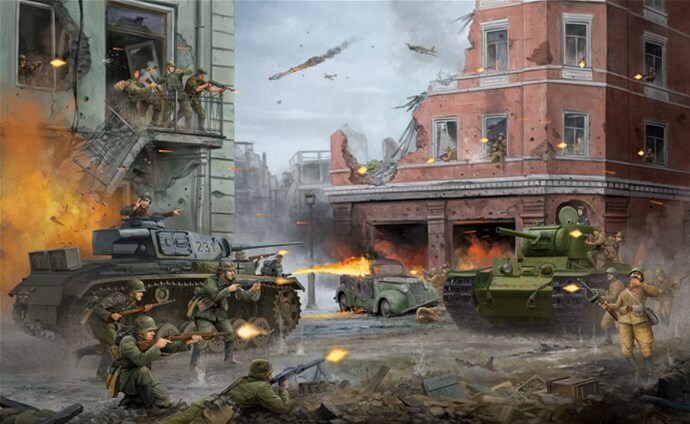 Two new books are making their way closer to release for Flames of War. They're Enemy at the Gates and Iron Cross. They take players to the Eastern Front of WWII with the Russians and Germans, respectively. They take a look at the different armored and infantry units that are coming in their pages, along with various support pieces. If you want to know what you'll be getting, these articles are not to be missed. Battlefront's bringing WWII to the Eastern Front in their upcoming releases, Enemy at the Gates and Iron Cross. As is their tradition, they're going to have a Live Launch Weekend. What's a Live Launch Weekend? Well, it's one that's absolutely full of stuff for the new books. There's tactics articles, painting tutorials, live Q&A sessions, and all manner of stuff. So get your calendars ready, it'll be happening on the 23rd and 24th of this month. As a historian, I love looking at historical game rules and seeing how each one tries to recapture the look and feel of whatever conflict they're trying to represent. You've got the big phalanx formations of ancient times. The ordered firing lines of the American Revolution. And then you've got some of the crazy chaos of WWII. 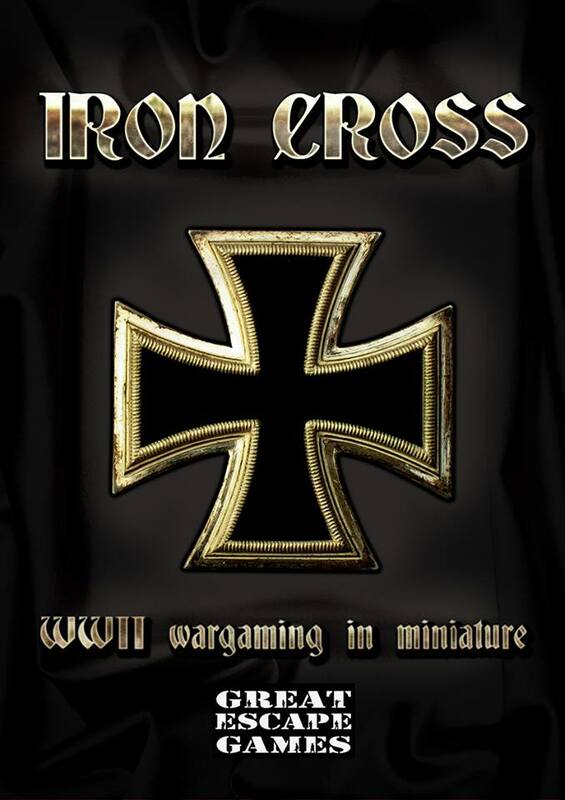 Great Escape Games' new release, Iron Cross, looks to make the most simple and straight-forward set of WWII rules available. They're available now for you to try out. Since I know that all of you have been waiting with baited breath to find out about it. 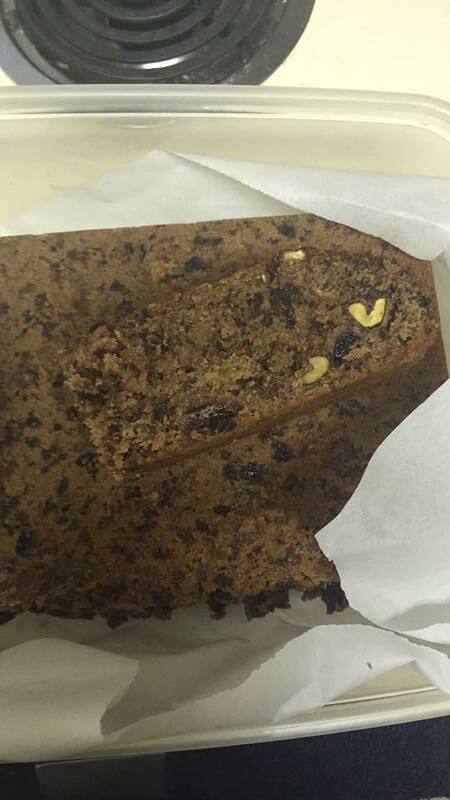 We'll see how it goes over with everyone at the office tomorrow, where everyone will get a good bite of what, I hope, is a new revolution in thinking about fruitcake. On the subject of good bites, we've got some bite-sized news stories for you, as usual. 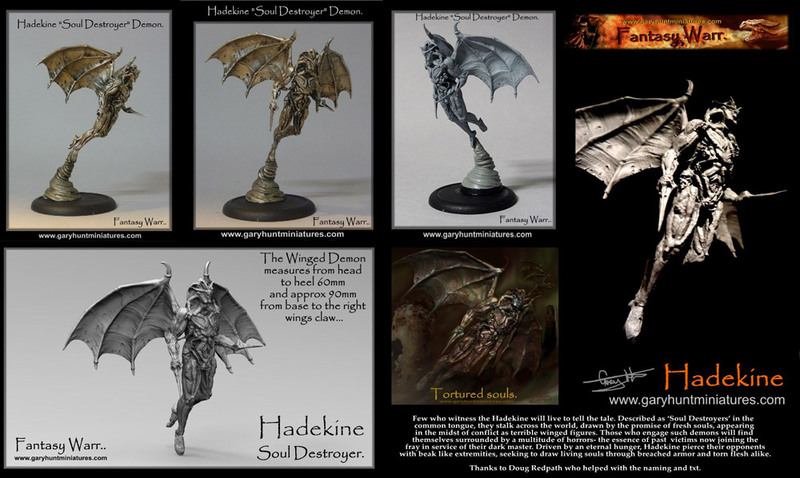 Today's include: Iron Cross: release date & pre-order announced, Rebel Minis Releases 28mm Dark Hold Bonewalker Wraiths Set, Squadron Strike 2nd Edition Coming Now, and Hadekine Demon release by Gary Hunt Miniatures and Zombiesmith.